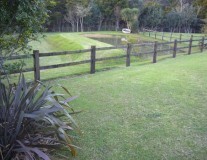 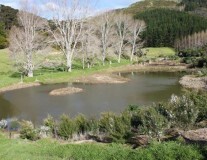 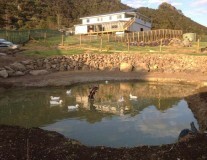 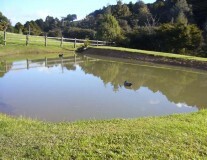 Ponds and wetlands are a great resource with benefits that are both practical and environmental. 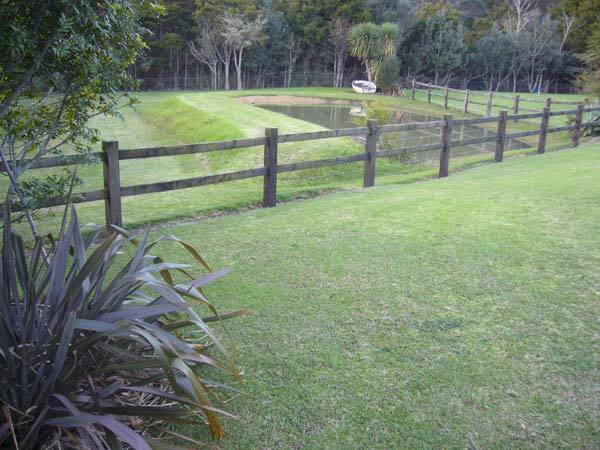 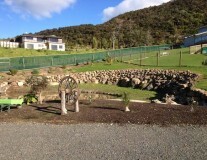 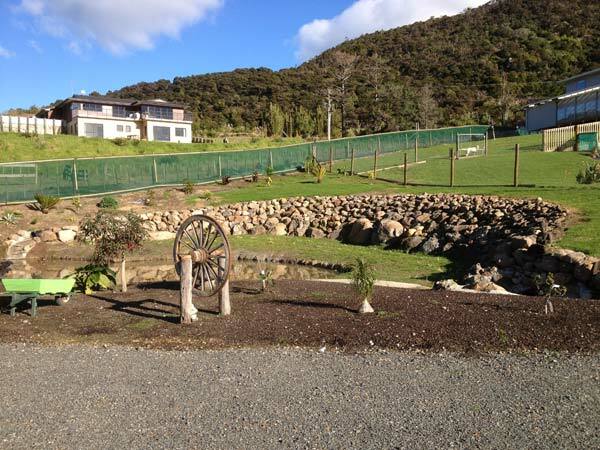 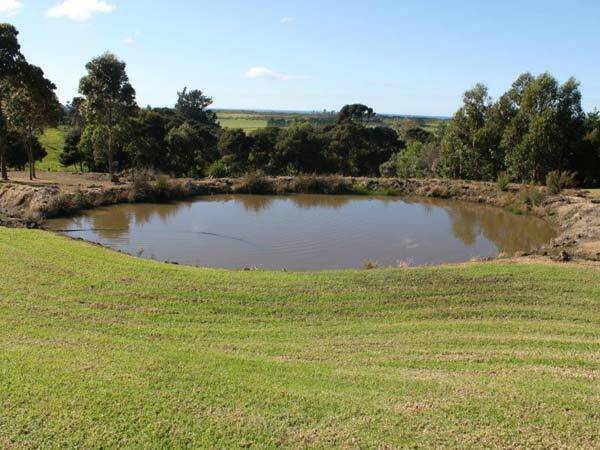 Manaia Excavators has been involved in the creation, care and maintenance of ponds and wetlands in the Whangarei Heads Area and can bring invaluable advice and knowledge to your project. 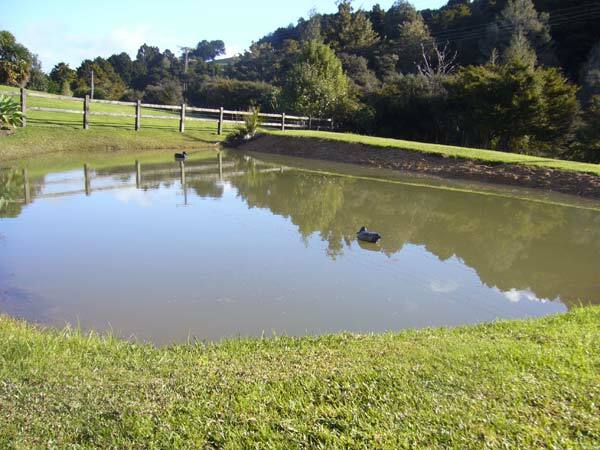 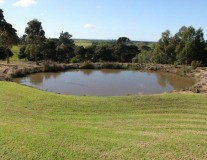 Ponds have multipurposes whether they are wanted as a functional farming resource or a visual feature in a garden landscape. The value of wetlands are now becoming recognised as an important part of general land care as well as for their environmental benefit.